Custom fitting available at your pro shop for NO extra cost! Custom club fitting is available at your pro shop. 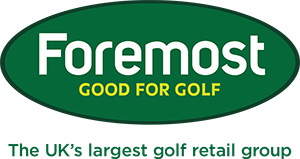 Keith, Simon and James are all fully qualified PGA golf professionals and are expert club fitters. If you are thinking of changing your clubs and would like to have your new set custom made (at no extra charge!) please call the pro shop and book a fitting. Fittings are available on all TaylorMade, PING, Mizuno & Srixon clubs! Why wouldn't you get custom fitted! ?